In order to protect the dignity of medical patients, codes of medical ethics have long been established. 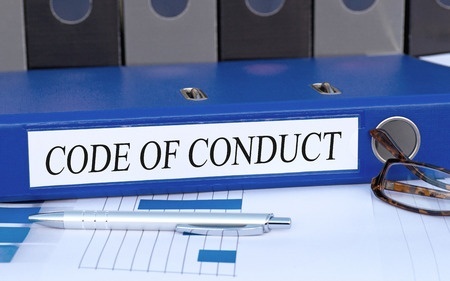 A standardized set of moral principles has been developed to protect patients and provide a foundation of ideals that all medical physicians must abide by. The practice of medicine varies widely from each specialization, and rules of professional conduct reflect the vast differences in the fields of medicine. Navigating through the mountain of regulation is made easier with the help of Clarior Law. Through advisement and awareness, medical practices can at all times stay compliant to the Code of Medical Ethics.